Thinking about trading in your current vehicle for the new 2019 Jeep Wrangler? Receive an instant cash offer using Kelley Blue Book! 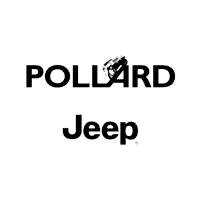 You will then be able to redeem your cash offer at Pollard Jeep. What a simple process! 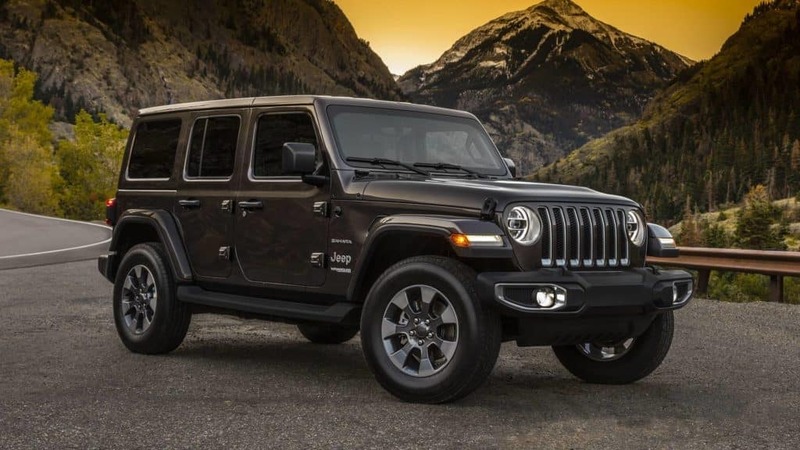 Don’t miss out on purchasing or leasing the 2019 Jeep Wrangler, contact Pollard Jeep today! Serving Longmont, Colorado.